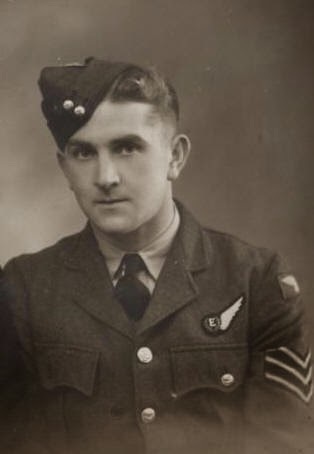 A fantastic individual research project by Vic on his Father Bob Jay, Flight Engineer with Bill Mallon and then Eric Butler’s crew, flying with 75(NZ) Squadron RAF in 1945 from Mepal. Tons of information and well worth the time to read through it. This forum has a wide remit, considering all aspects of airforce/ aircraft. Again, a very knowledgeable community, but do your research before you ask a question……. An excellent forum with another committed membership. I have found this forum particularly generous of its knowledge and the obvious association the forum has with 75(NZ) means that most questions can be answered. 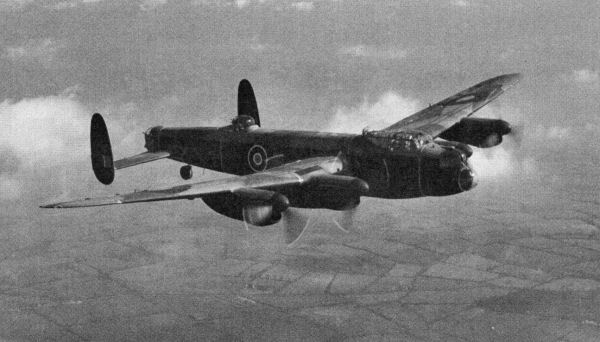 The forum is quite large and has a number of specialist subsections, so this link takes you straight to the forum area related to wartime RNZAF. A truly inspirational site and a remarkable resource for the aircrew researcher. Kelvin Youngs has assembled an astonishing collection of stories and tributes to deceased aircrew. The site is colossal and requires the search facility to be used, but what I have found has informed, saddened and humbled me all at the same time – a must visit site. A fascinating and very personal account of a pilot and his crew. Allan Alexander flew at the same time Bob did his 1st tour in 1943 and many of the raids they both flew on. Part of a larger family website created by Noel Baker. This section describes the life and flying career of Colin Gilbert, who when serving with 75(NZ) Squadron was made, what is thought to be, the youngest Squadron Leader of Commonwealth forces at the time. A fascinating and really well researched site. A fascinating website about the allied food dropping operations to the Dutch people after the war by Eric Heijink. When I first found this website, I thought I knew about the ‘Manna’ flights, but this website conveys the significance and human side of what in truth, is a little known about aspect of Bomber Commands activities at the end of the war. There are approximately 30,000 New Zealand military personnel buried on foreign soil. The primary aim of the Project is to personally pay tribute to each of these men with a Dolores Cross. 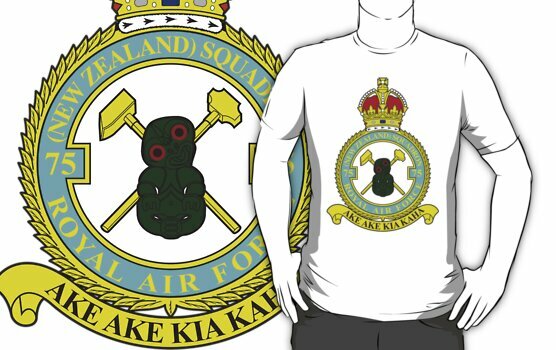 A hideously difficult site to navigate in terms of finding what you want – so this link takes you straight to the records section relating to 75(NZ) Squadron. Of note is the introduction of the facility to provide the ability to download individual months online ( as opposed to the original method of mail delivery on a CD). Managed by Anders Straarup, this website contains extensive information on allied airmen who who were shot down over Denmark or Danish waters. Using multiple links to external sources, the site commemorates the young airmen who made the ultimate sacrifice and who are all still held so respectfully in the minds and hearts of the Danish people.